Over the course of the war the night skies over Europe played out a life and death struggle between the aircrews of the "Nachtjagd" and Bomber Command. 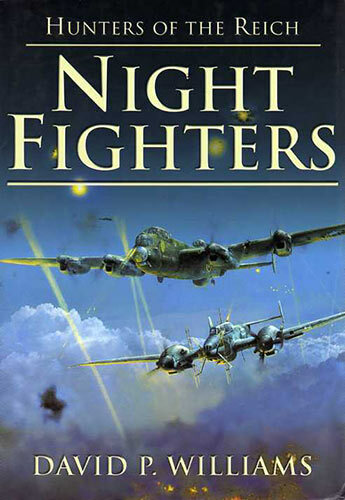 This book tells the story of five German night fighter pilots. Each account is thoroughly illustrated using a unique collection of photographs, many of which have come from the pilots' own albums and have never been published before. NOTE: The editions we have acquired are in very good condition, no damage to the jacket cover with nice clean internal pages.